Creatinine is a metabolite and a by-product that is produced when creatine is broken down. A small amount of creatine is permanently converted into creatinine in the body. Creatinine migrates from the cells into the blood and is then excreted from the kidneys into the urine. Any supplementation with creatine increases the creatine stored in the body. 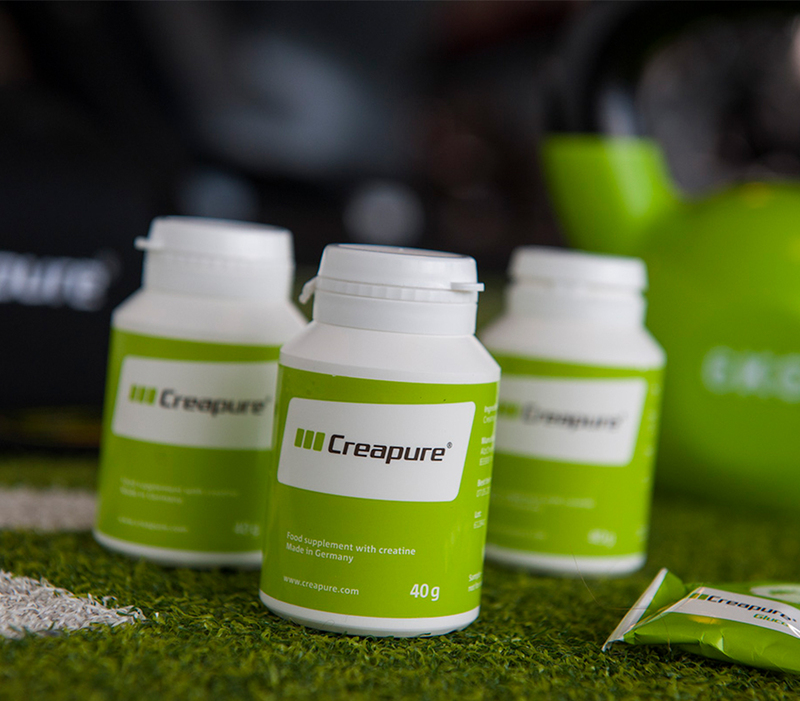 Higher levels of creatine in the body also mean that more creatine will be broken down in the form of creatinine. As a result, supplementation may cause the concentration of creatinine in the blood and urine to increase a bit. For this reason, people with greater muscle mass may have higher creatinine levels than those with lower muscle mass. This is not a cause for concern because even the higher levels of creatinine are within normal limits and creatinine itself has never been shown to be harmful. Because physicians measure blood creatinine levels as a routine test for renal pathology, anyone undergoing a renal function test should inform their physician about any use of a dietary creatine supplement. Increased creatinine levels resulting from supplementation with creatine are usually considered safe. You can read more about creatinine levels under Standard creatinine levels.